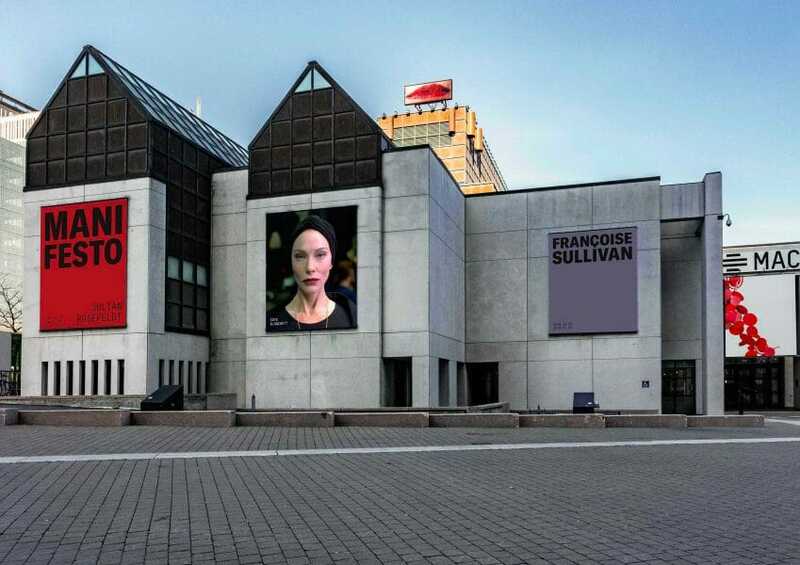 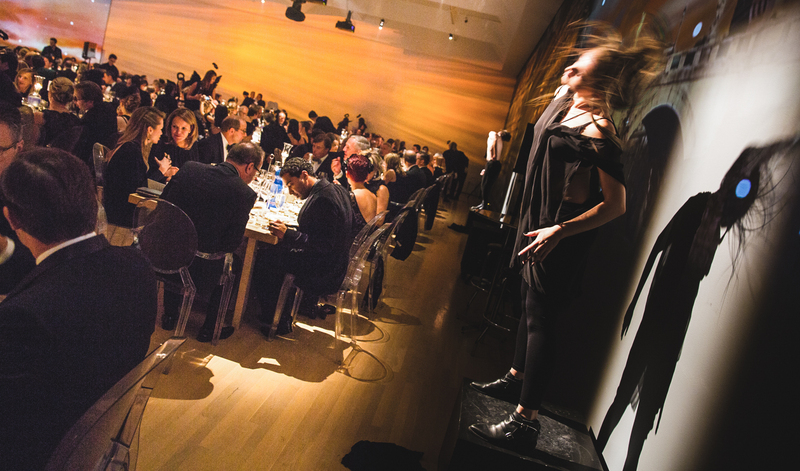 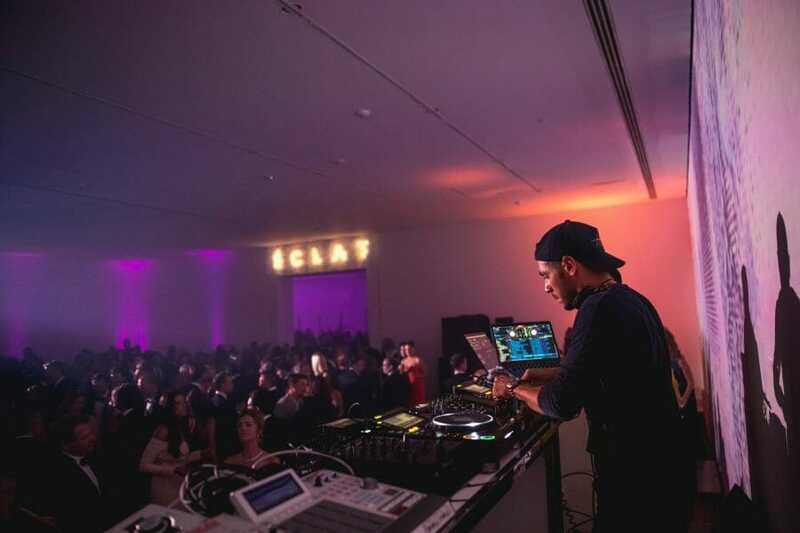 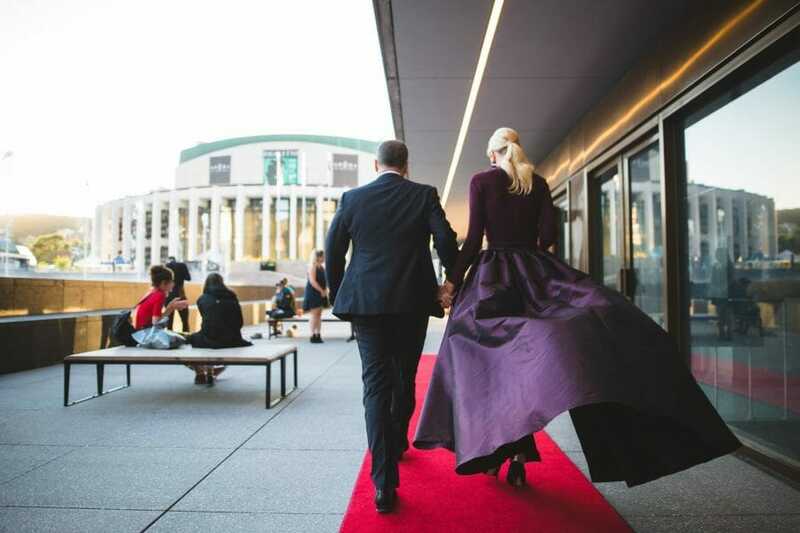 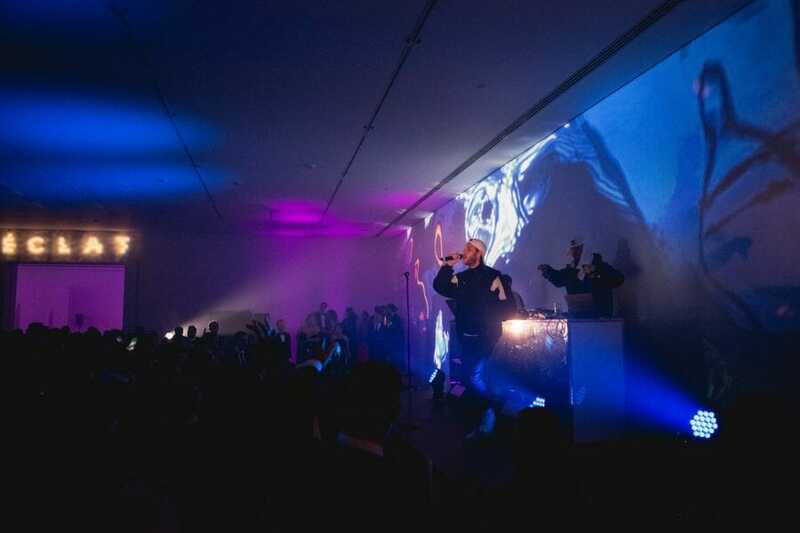 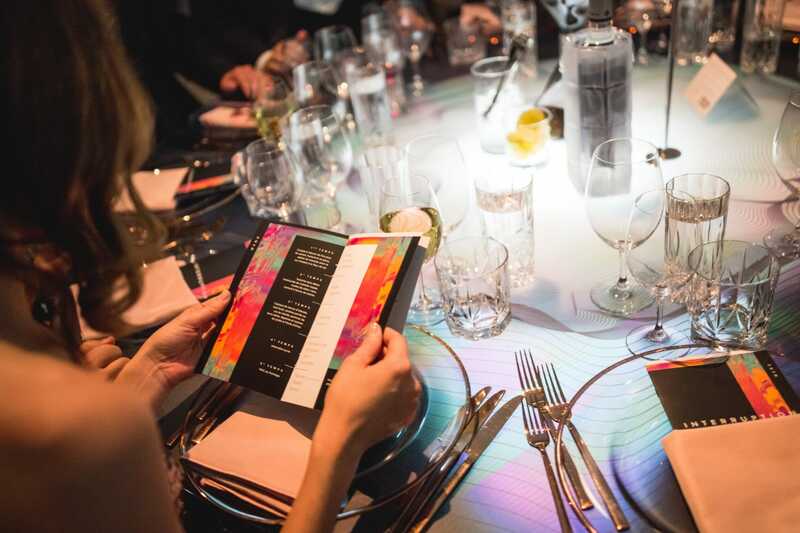 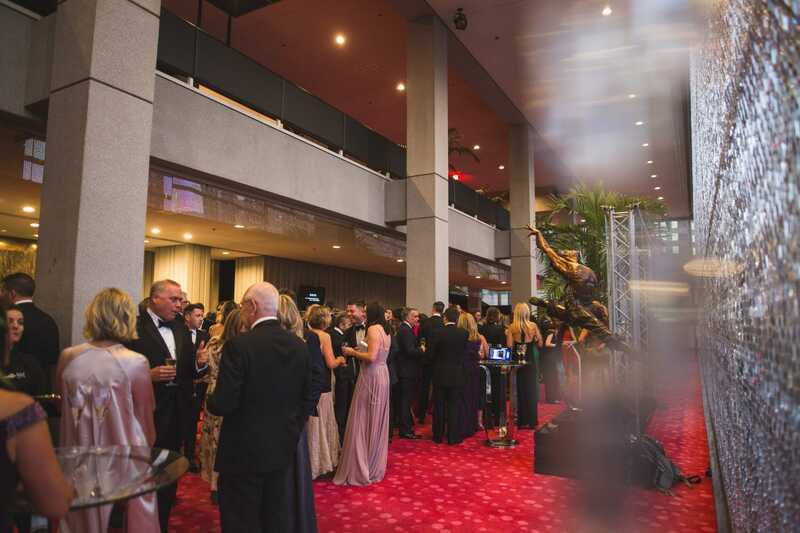 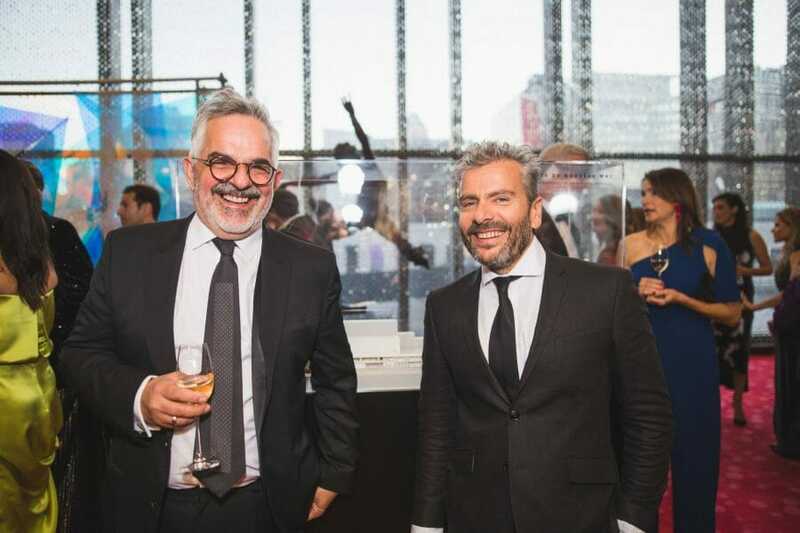 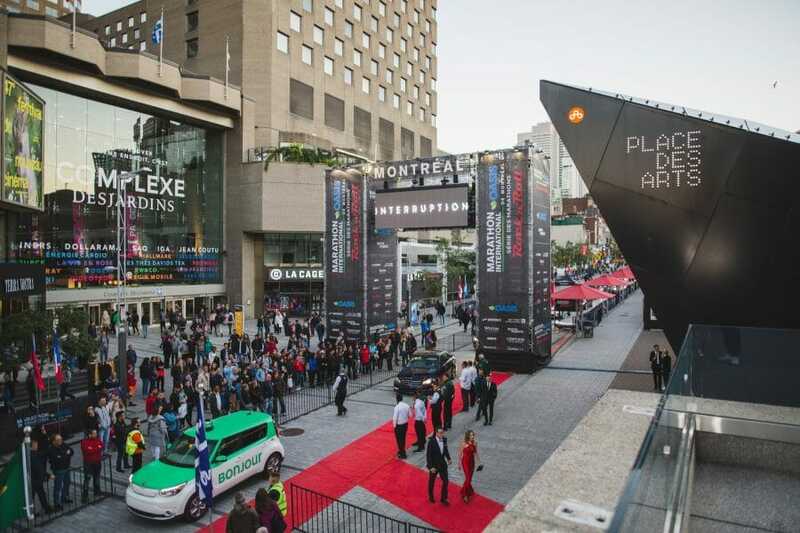 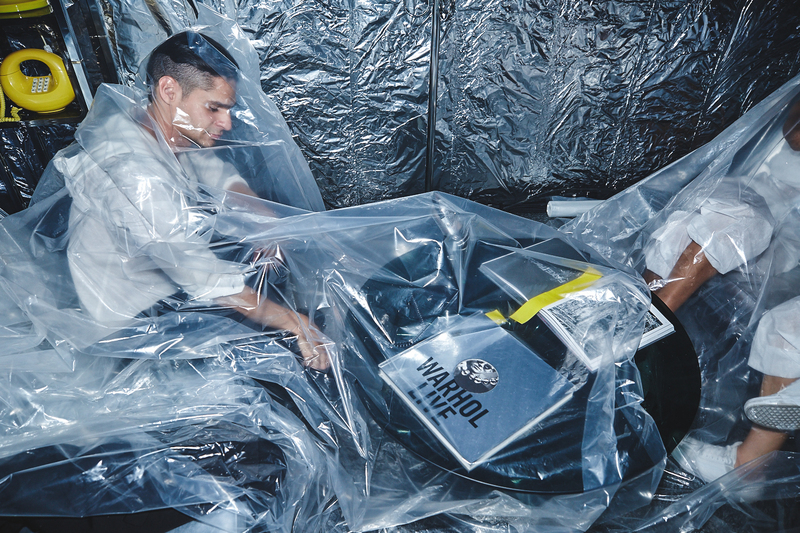 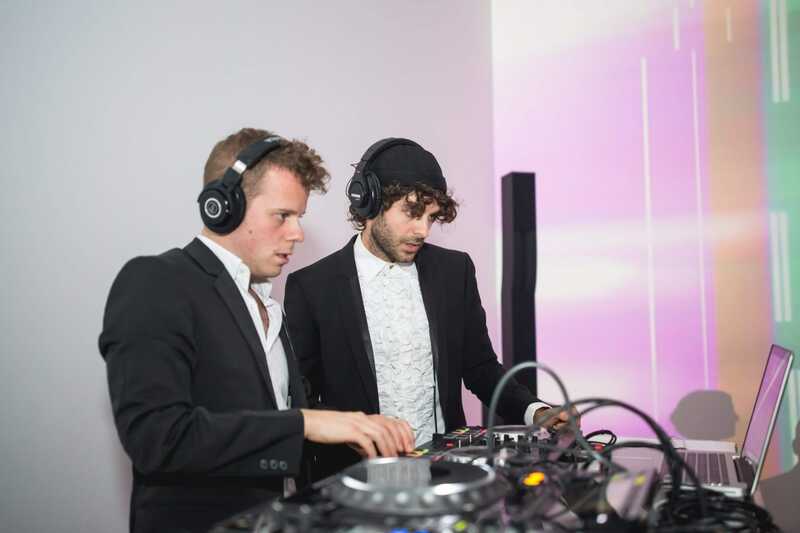 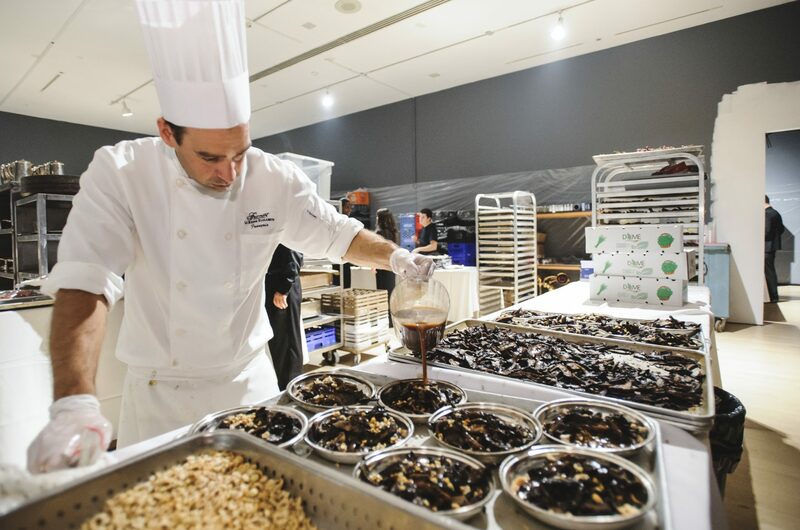 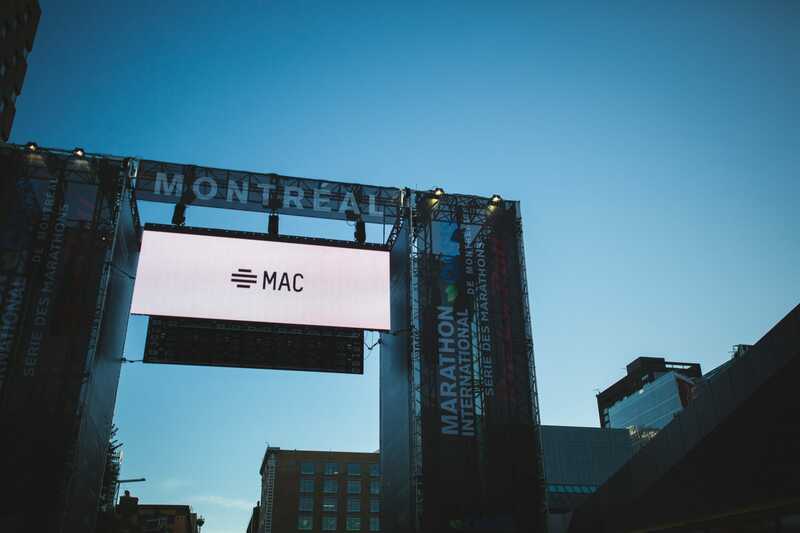 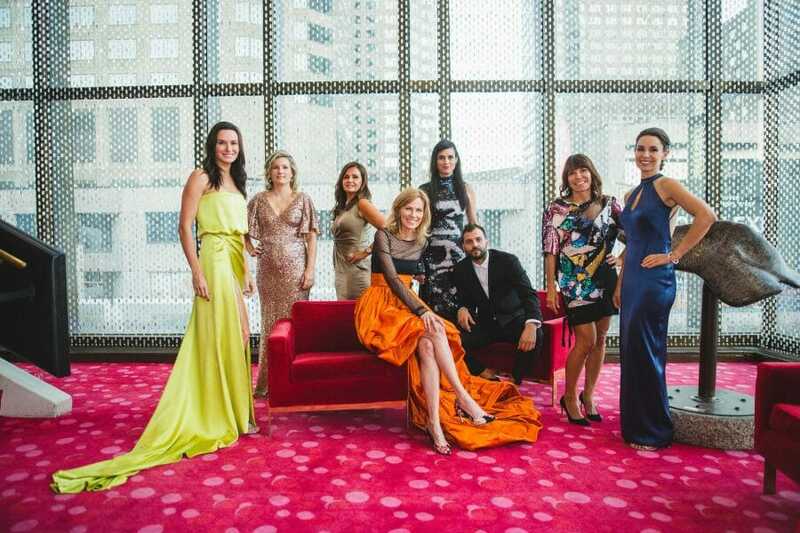 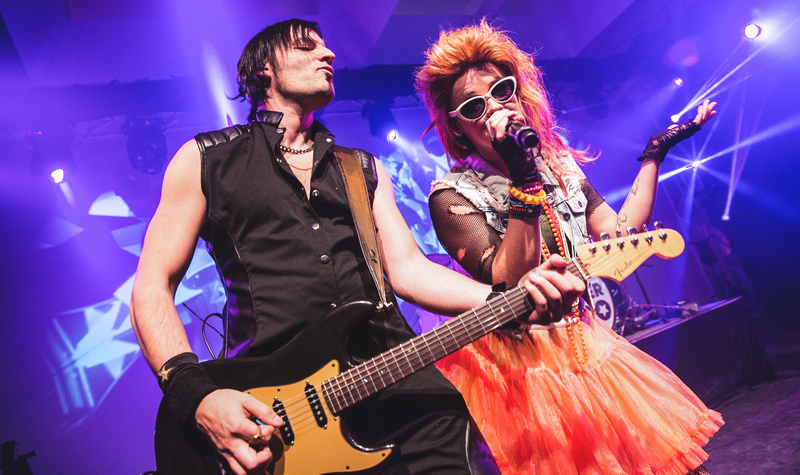 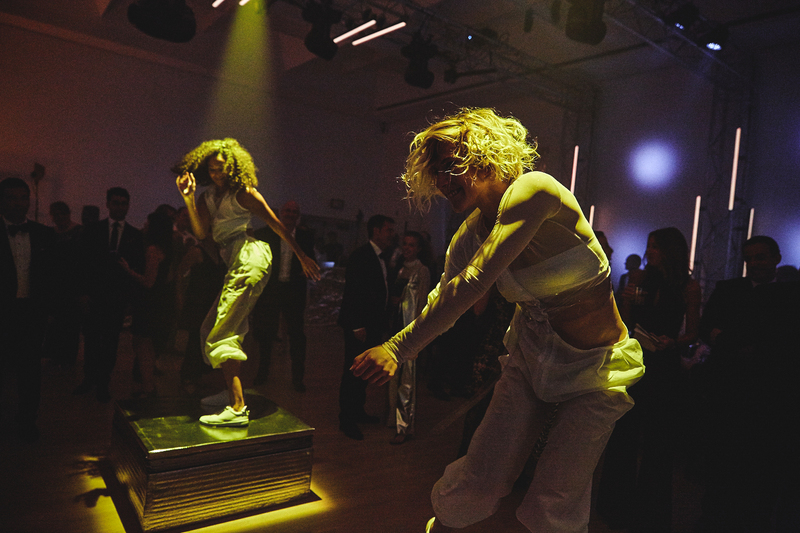 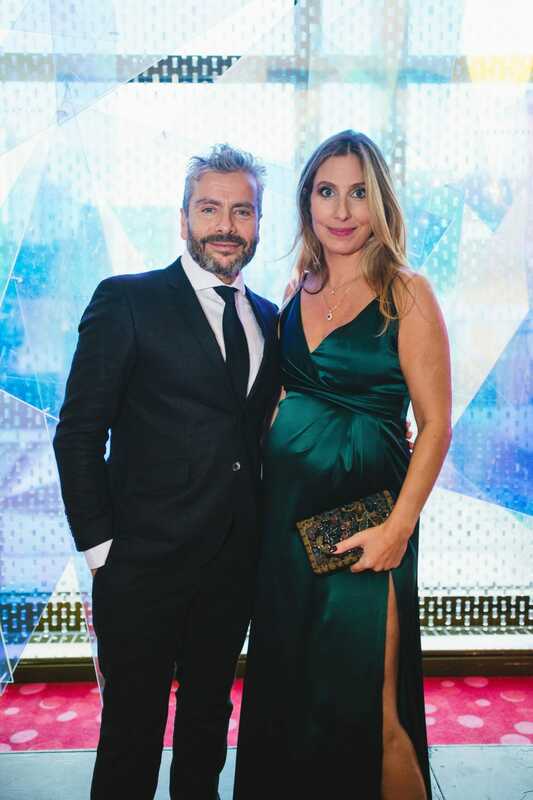 Nearly 800 guests from the art and business worlds gathered at the Musée d’art contemporain de Montréal on September 22 for the famous annual Bal du MAC. 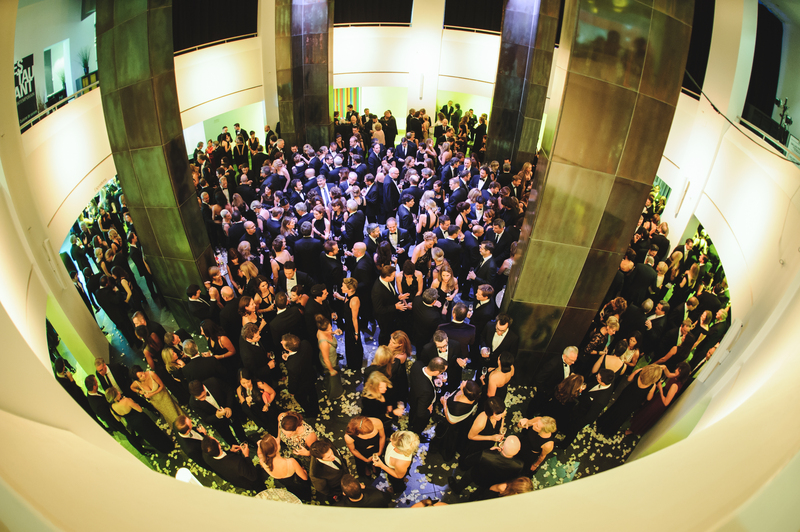 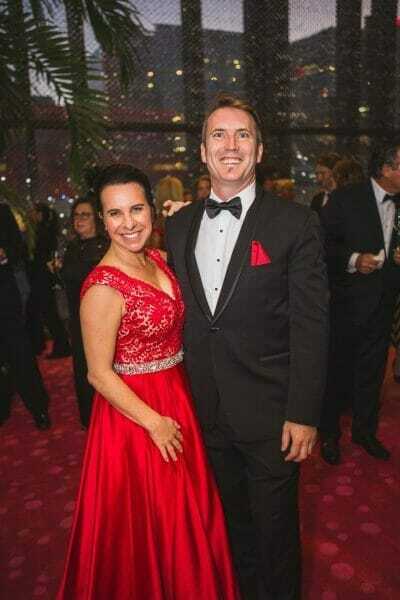 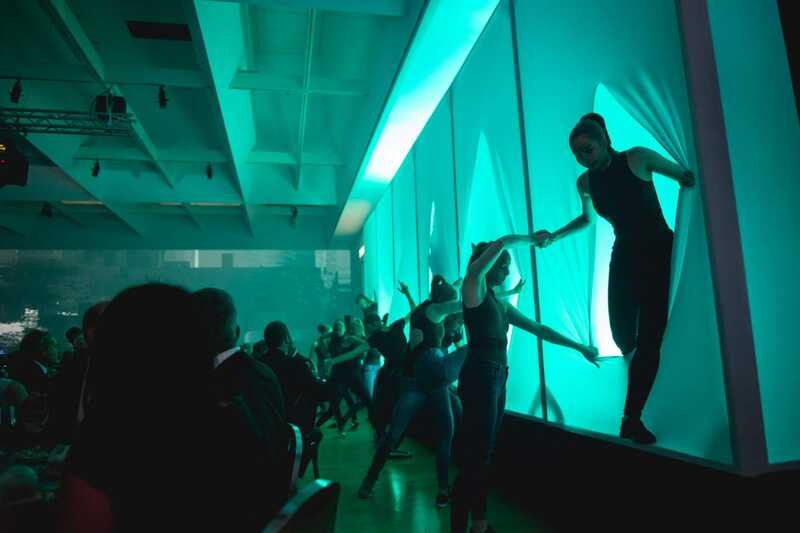 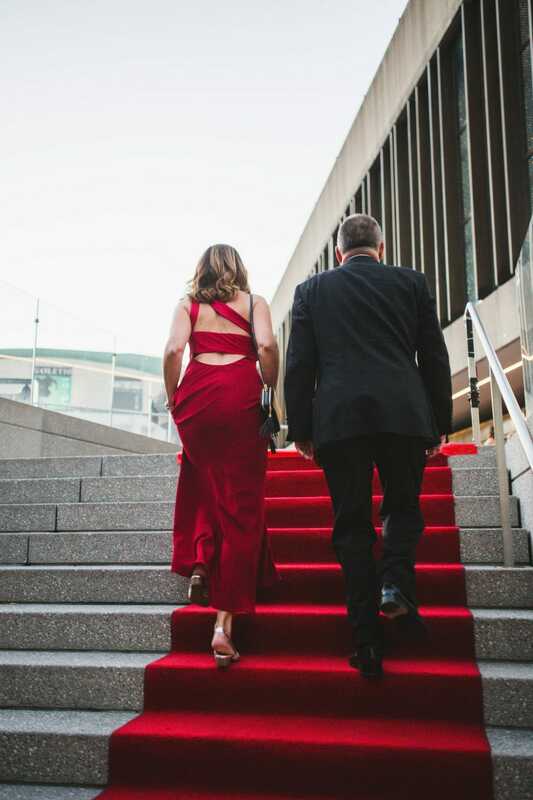 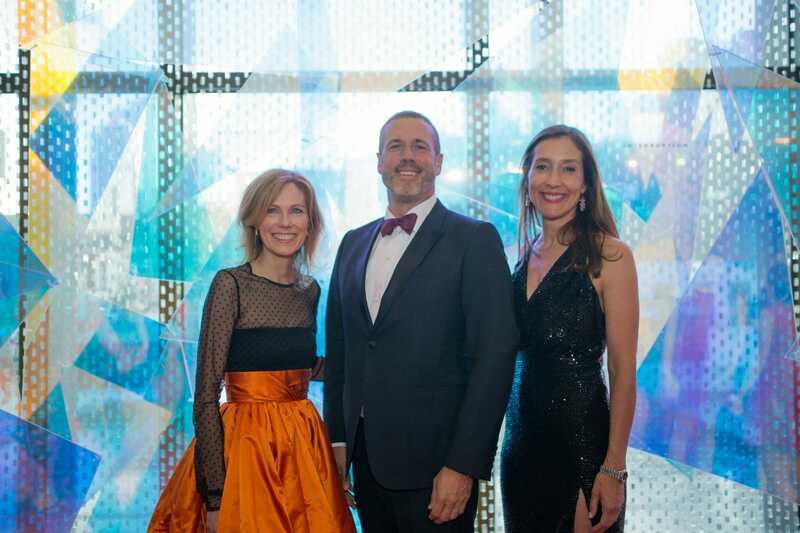 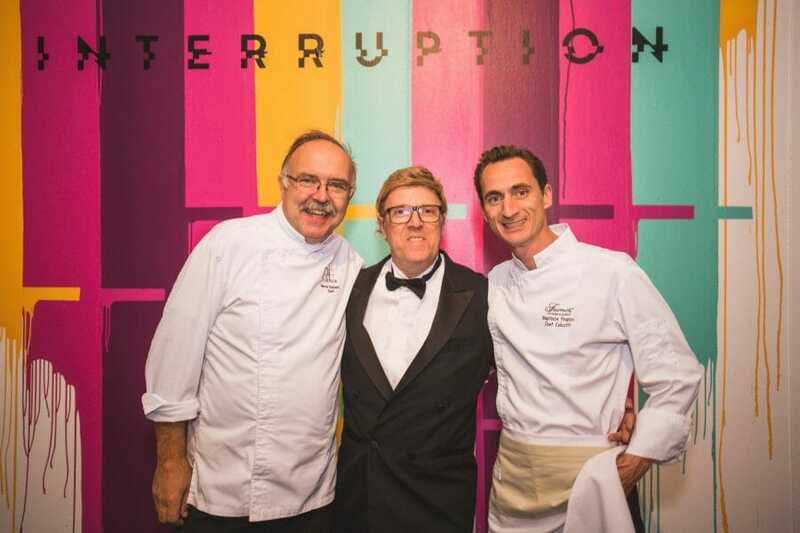 With “Interruption” as its theme–a nod to the museum’s upcoming transformation that will begin in 2019–the Fondation du MAC’s largest fundraising event gave guests one last chance to enjoy the museum as it currently stands. 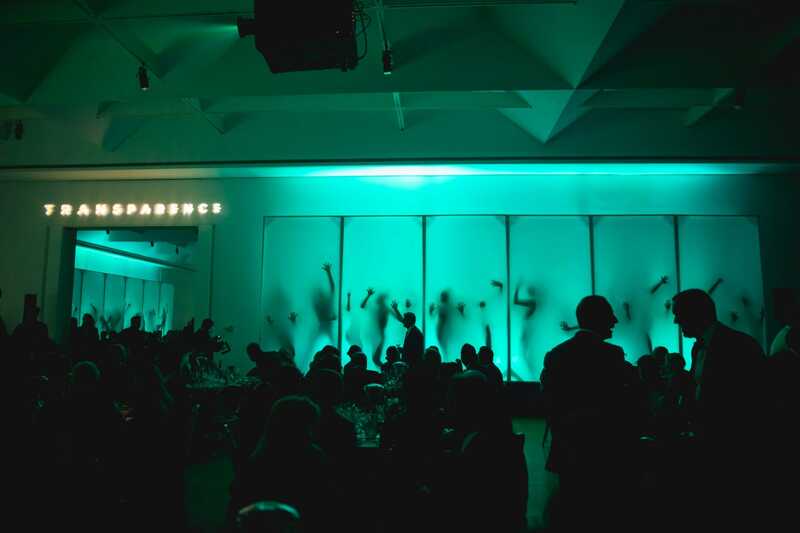 Orchestrated by Marie-Josée Simard, Chairperson of the Ball Committee, and designed and staged by Bob Agency, the exclusive event immersed guests in a space where time seemed to stand still, a parallel universe drenched in light and transparency as a reflection of the new MAC’s architectural transformation. 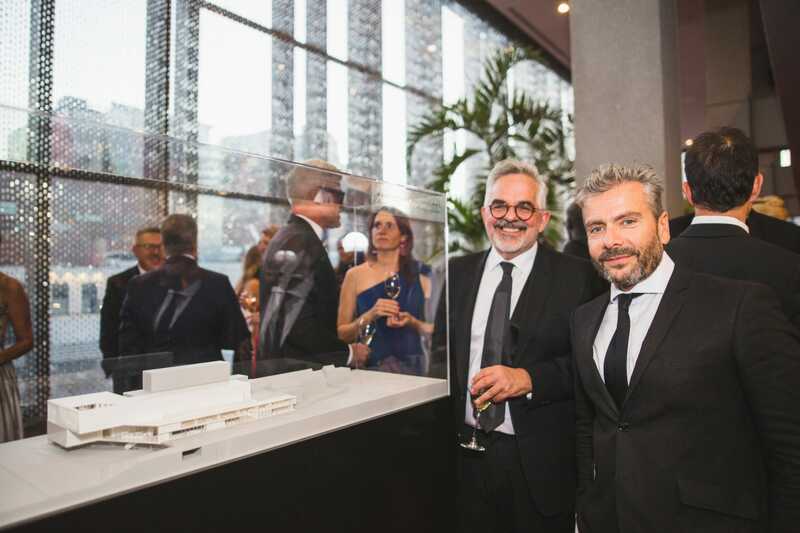 The standout event marking the start of a new cultural year and its prominent guests help create a strong community for the MAC while building a network of patrons committed to local culture.